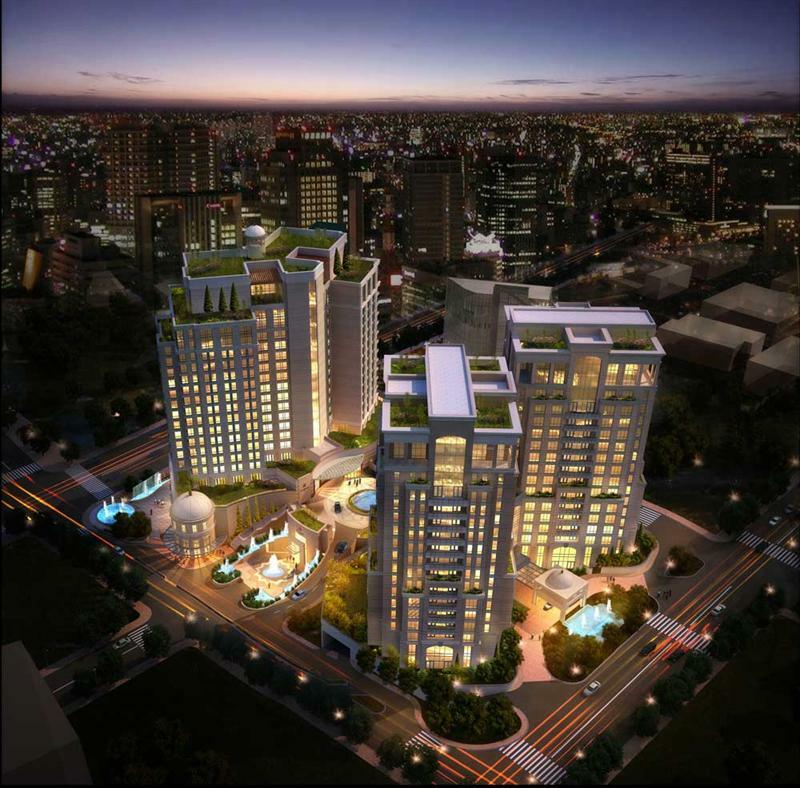 We have built our experience over 1,500 local and international contracts worth more than 10 Billion USD combined, across a broad range of clients and sectors. We are proud to be a leading consultancy firm for all types of construction projects. We contract for all types of construction stakeholders and so we understand the different exacting needs of our clients. Our key areas of expertise are in Residential, Offices, Retail, Education, Hospitality & Leisure, Healthcare and Infrastructure. 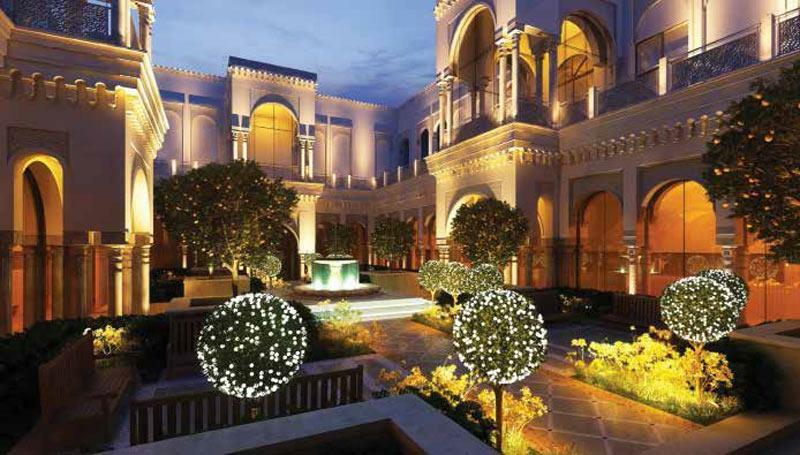 NEA have been the main costs consultants on the vast majority of the five star hotels constructed in Jordan. 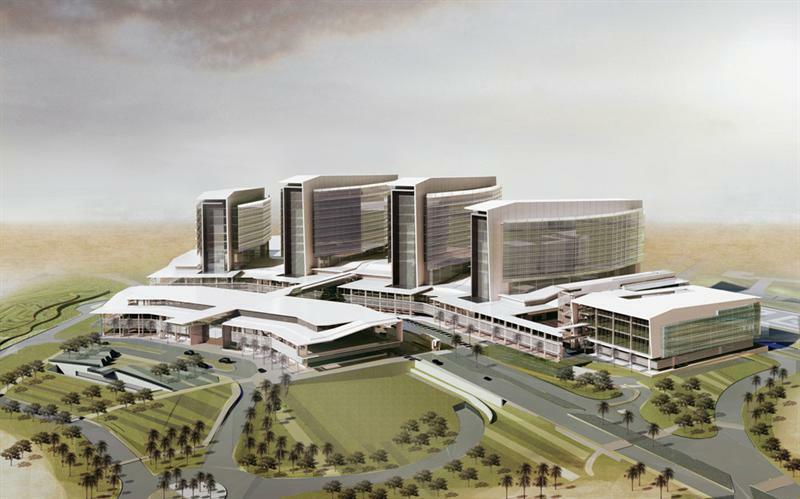 We have been a key partner in the constructions of the largest hospitals in the Middle East. 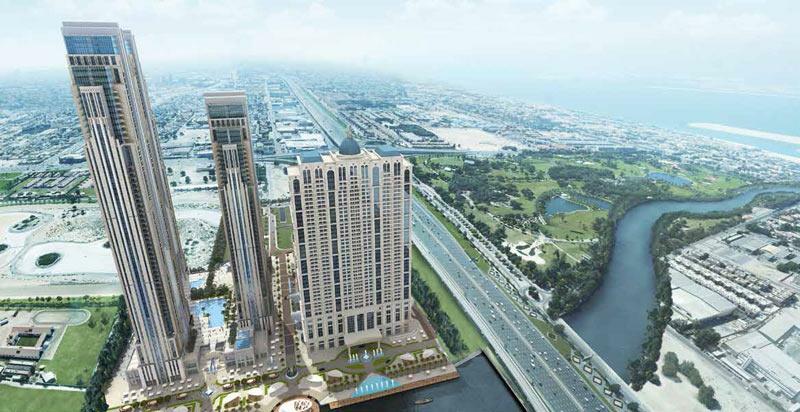 In Dubai, we also worked on the second tallest tower - Entisar - as well as the Paramount tower Hotel & residences.